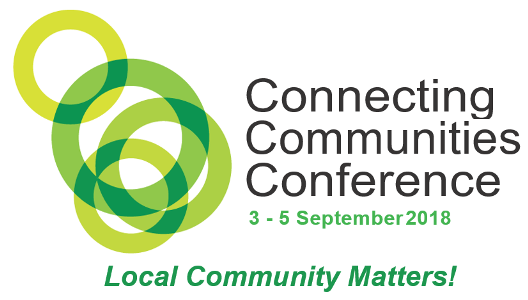 This year’s conference will highlight the importance of both place-based and person-centred strategies to assist and support vulnerable families, children, young people and their communities. Over the conference program (3 & 4 September), you’ll hear from keynote speakers and panels, have the opportunity to attend smaller, interactive workshops as well as visit a local organisation or cultural site. In addition, a series of masterclasses, to be held on Wednesday 5 September, perfectly compliment the Conference program and can be purchased when you register for the Conference or as an additional ticket. Conveniently situated at Waterview, in Western Sydney’s beautiful Bicentennial Park next to Olympic Park in Homebush, this year’s Conference will reflect some of the pressing social issues experienced in NSW and particularly in Greater Western Sydney and explore some of the ways these issues have been tackled as well as looking at future policy and strategic solutions. A must attend for any TEI funded services, Community services workers based in Local Government FACS staff from Central & District Offices working in the TEI space and Community partners from government and non-government agencies working with vulnerable children, young people families and communities.